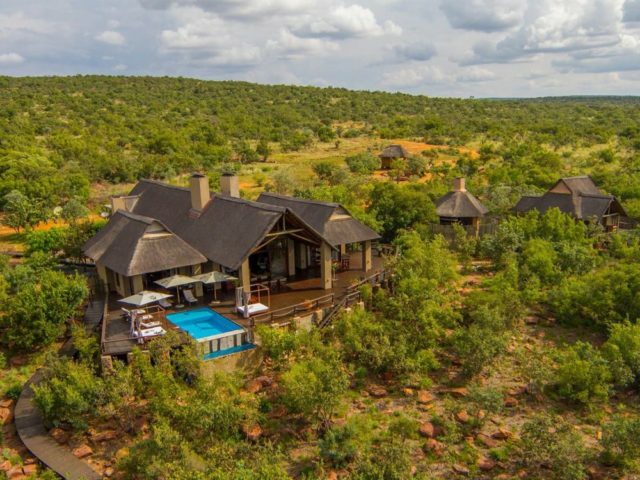 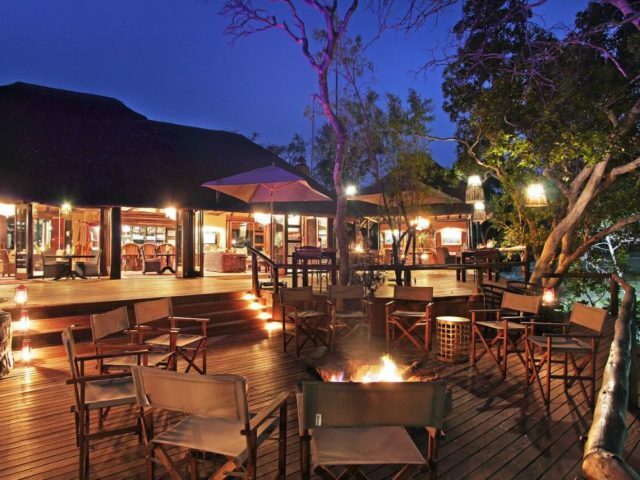 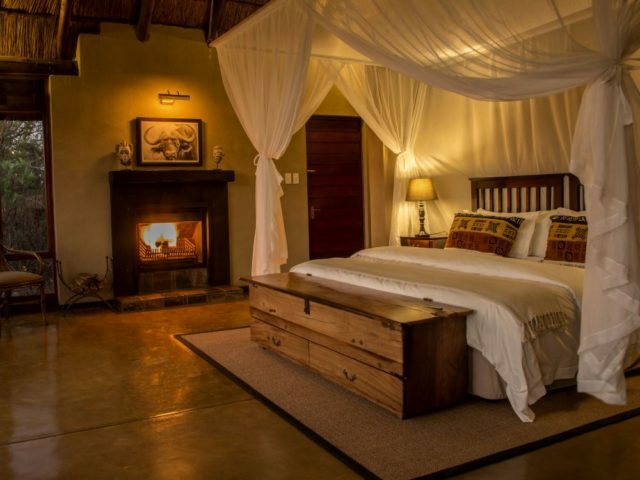 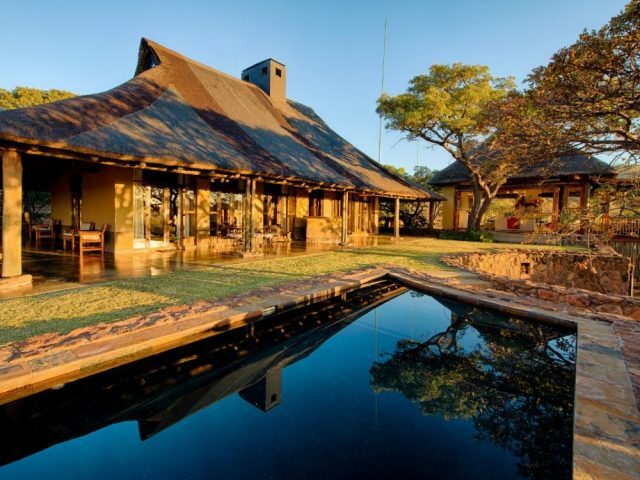 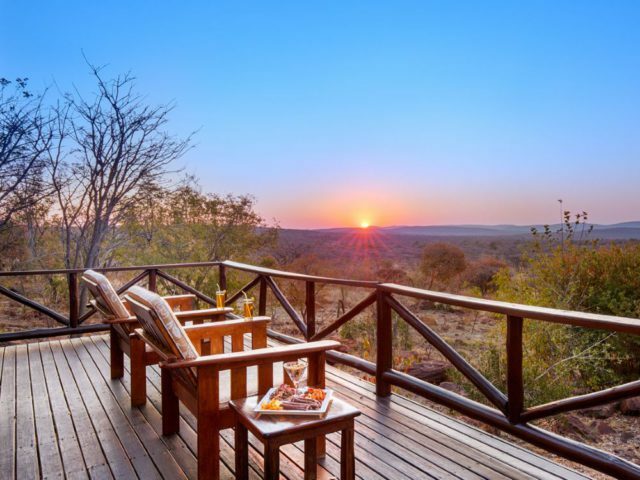 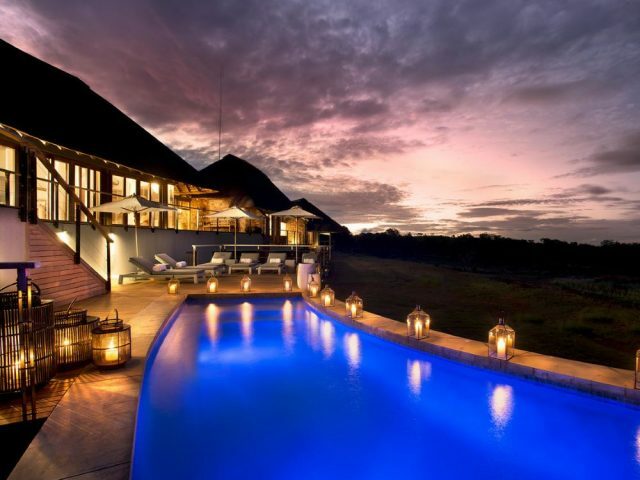 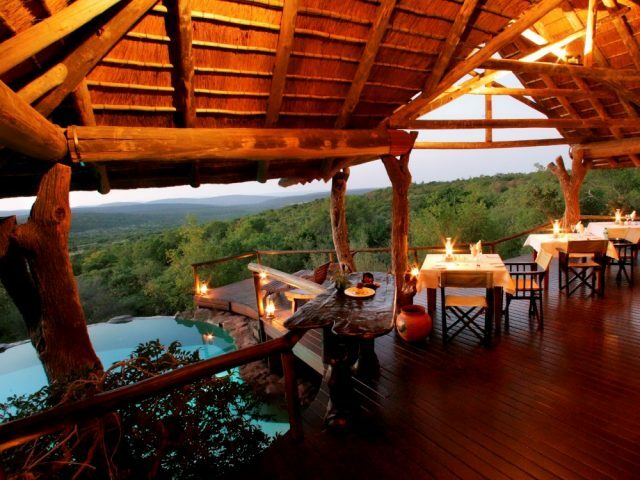 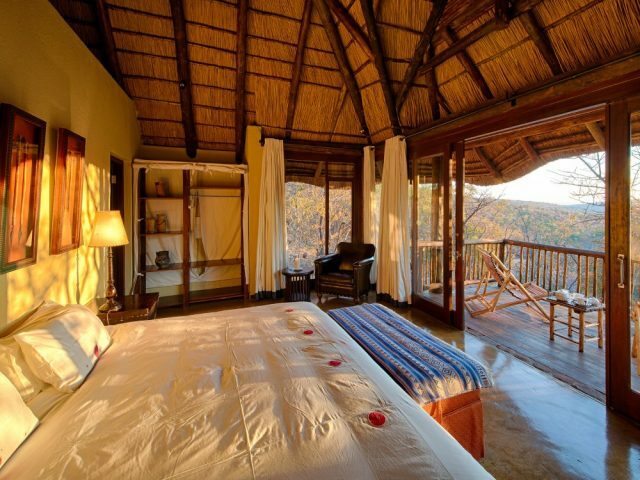 Located about 3 hours north of Johannesburg, Welgevonden is a large and scenically spectacular reserve located within the wilderness expanse of the majestic Waterberg. 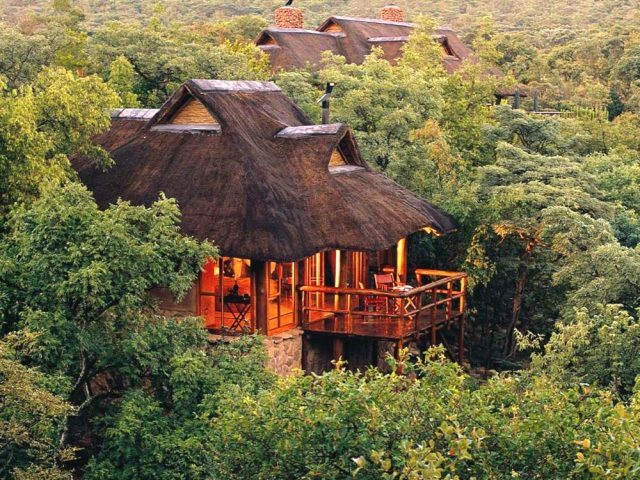 There are 36 000 hectares of majestic mountains and open plains bisected by crystal clear streams, ravines and gorges. 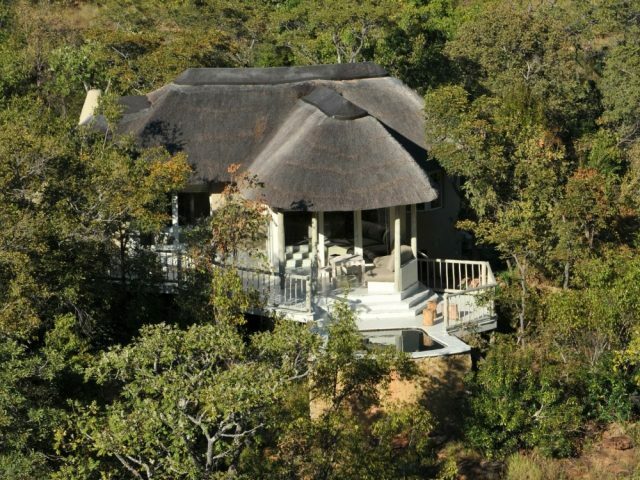 Good Big Five viewing, especially rhino, elephant and lion.